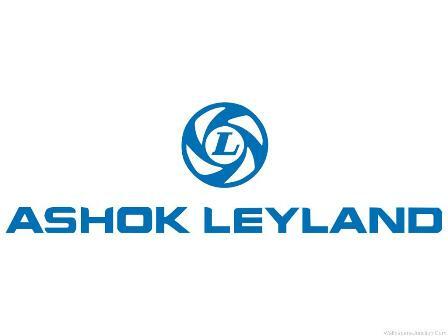 Chennai, July 16 : Commercial vehicles maker Ashok Leyland closed the first quarter with a turnover of Rs. 2,363.81 crore and net loss of Rs. 141.75 crore as against a turnover of Rs. 3,026.89 crore and a net profit of Rs. 66.94 crore posted during the corresponding period the previous year. "What we are experiencing is one of the harshest and steepest of downturns and while we are combating it, the situation also affords us an opportunity to streamline our processes towards becoming a leaner and far more customer-oriented organisation," Vinod K. Dasari, managing director, said here Tuesday. Sale of vehicles for the quarter stood at 14,900 numbers as against 20,239 units in the previous year's first quarter. "We are seeking to capitalise on our gains in the intermediate commercial vehicle (ICV) space with the launch of the BOSS vehicle which should win us market share. This will be followed by the introduction of the Neptune engine on select Multi-Axle vehicle models and the N-Truck," Dasari was quoted as saying in a statement issued. He said the Jawaharlal Nehru National Urban Renewal Mission-II (JNNURM) should provide the launch pad for the low-cost bus, Janbus.